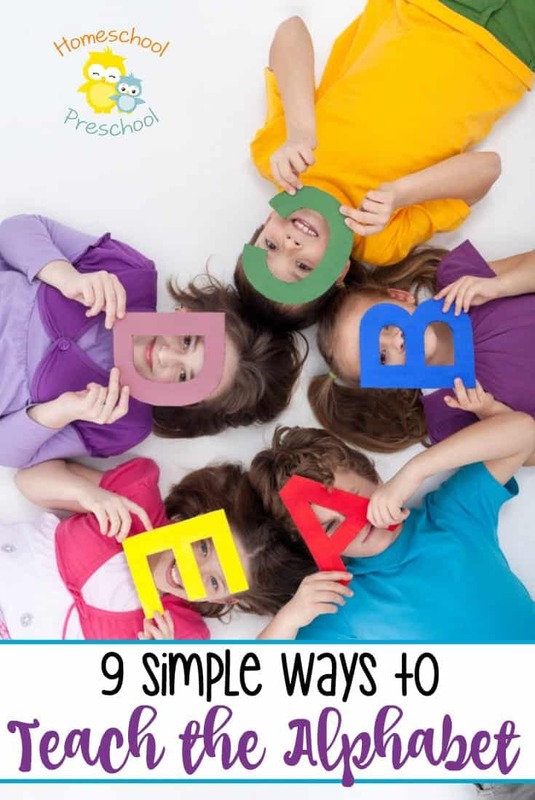 Are you looking for simple alphabet activities for your preschoolers? Look no further! I told you a few weeks ago that you don’t need a curriculum for your homeschool preschool unless you just want one. It’s okay to incorporate learning into your play time and to take a relaxed approach to preschool. 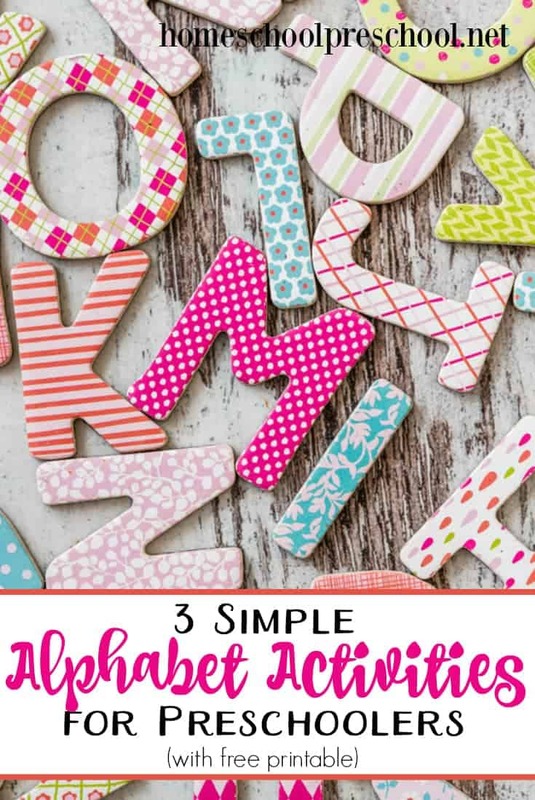 To help you facilitate some learning with your preschoolers, I’m sharing three simple alphabet activities for preschoolers. 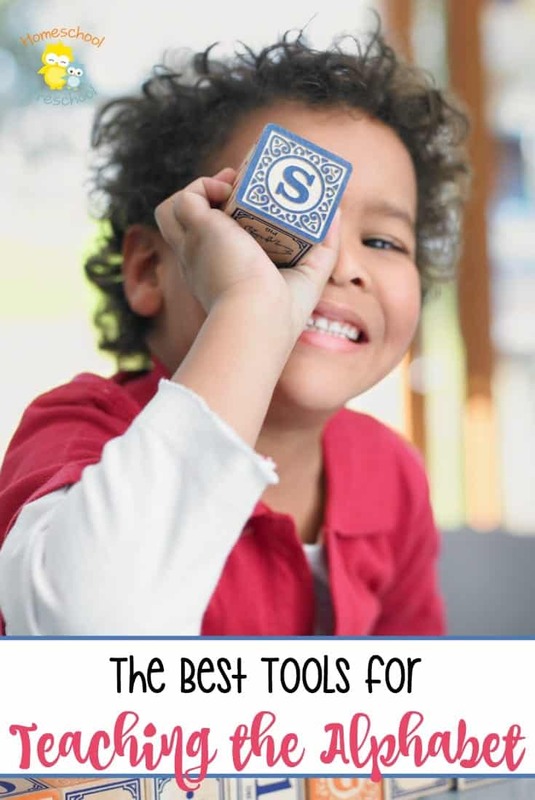 Each of these activities can be used to introduce or reinforce letter recognition, the sound each letter makes, and things that begin with each letter. You may find that your child matches the cut patterns instead of the letters, but that’s okay. Eventually, they’ll begin to recognize the matching pairs. Don’t want to make puzzles of your own? Print out the ones I’ve created and shared below! As your preschoolers work on these puzzles, discuss with them the beginning sound of each picture. They’ll begin to recognize the letters and their sounds. 2) Reading is a simple activity that can be done at almost any time and almost any place. When you read alphabet picture books, you are exposing preschoolers to each letter and the sounds they make. You’re also introducing kids to items that begin with each of those letters. 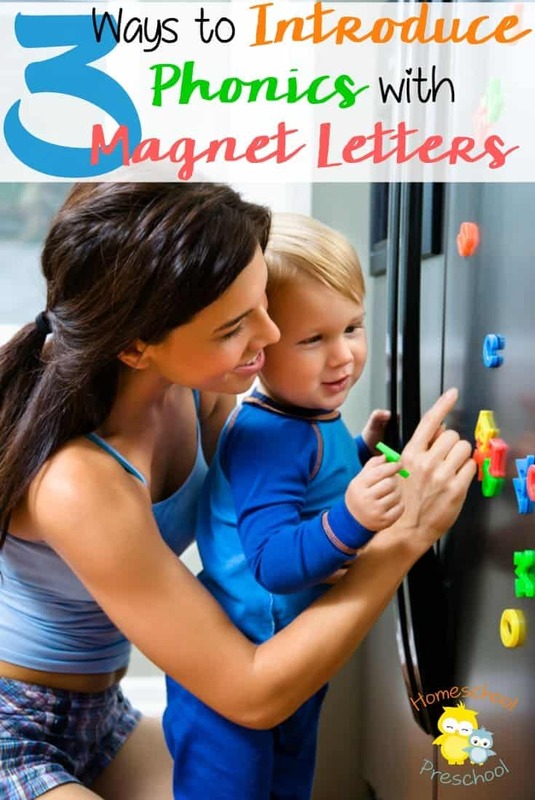 Here’s a list of 50 alphabet books your preschoolers are sure to love. There’s also a printable list of books you can take to the library with you. 3) Another simple alphabet activity for preschoolers is playing memory games. Print out the game I’ve shared below. Cut out the cards and glue them on construction paper so the kids can’t see through the back side of the cards. Laminate the game cards for durability. Shuffle the cards and lay them face down on a table. From here, you have a few options for playing. 1) You can match the uppercase and lowercase letters. You could match a letter (uppercase or lowercase) to the picture that begins with that letter. Or, you could have kids match all three cards for each letter – uppercase, lowercase, and image. Get your alphabet learning pack. 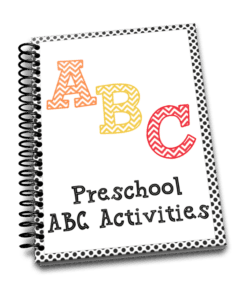 This ABC Activities preschool pack is only available to my readers. Click the button below, enter your information, and then check your inbox for your printable.